THE Federal Opposition has raised doubts the Turnbull Government won't be able to meet the Coalition's pledge to have the Pacific Hwy upgrade completed by 2020. 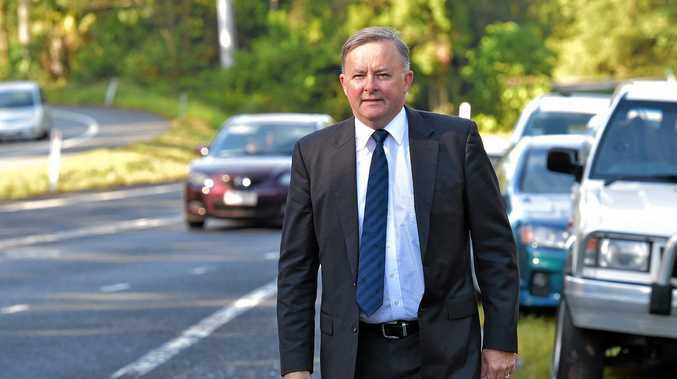 Anthony Albanese, the opposition spokesperson for Infrastructure, Transport, Cities and Regional Development, was speaking in Port Macquarie this afternoon after he inspected completed and ongoing Pacific Hwy in the region. Mr Albanese said he's concerned the funding for the Pacific Hwy has undergone a major cut this year. Labor claims funding for the upgrade was $1.37 billion for the 2016-17 financial year but that figure drops to $710 million for the current financial year. "The funding that is being contributed to projects like either side of the Oxley Hwy, the Kundabung Section, the section in between here and Coffs Harbour, was all funded by the former government," Mr Albanese said. "As that is starting to run down, what we are seeing is a failure by the Coalition Government to put the funding in. "A $600 million cut in one year is a massive cut." Mr Albanese has rarely said anything positive about Cowper MP Luke Hartsuyker and that pattern didn't change today when discussing the Coffs Harbour bypass. He said the Assistant Minister to the Deputy Prime Minister has been promising the Coffs Harbour bypass since he was elected in 2002 but we haven't seen a hole dug on that project. 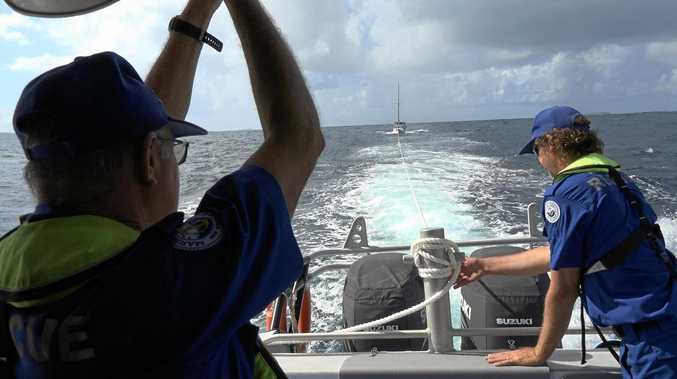 While admitting planning works and geo-technical work is being done as part of the initial stages of the project, Mr Albanese said the Cowper MP has been full of hot air when it comes to promises on the Pacific Hwy. "His Government didn't deliver the Kempsey Bypass. It didn't deliver any of the projects that are currently under way," Mr Albanese said. "It didn't do anything about Frederickton to Eungai, the site of course of the Clybucca crash all those years ago that led to the Coronial inquiry that recommended the full duplication of the highway." Mr Hartsuyker's office has been contacted for comment. His comments on the budget forecast for the Coffs Harbour bypass and Mr Albanese's claims on funding decreases for the Pacific Hwy have recently appeared in the Coffs Coast Advocate. Pacific Hwy debate: False ads or bitter words?